The concept of a family car is quite multifaceted, so choosing among the wide range of passenger cars the optimally suitable model in all respects is not so simple. Manufacturers themselves pay special attention to the development of cars that will be suitable for use by a small or large family. It has its own priorities in the manufacture of the body, the development of safety systems and the creation of the necessary conditions for the transport of children, the ability to make large purchases, etc. There are a lot of selection criteria. To deal with this issue and select the best cars for the family, you need to examine the basic requirements for them and understand the adaptation of a particular body type to the criteria of a family car. 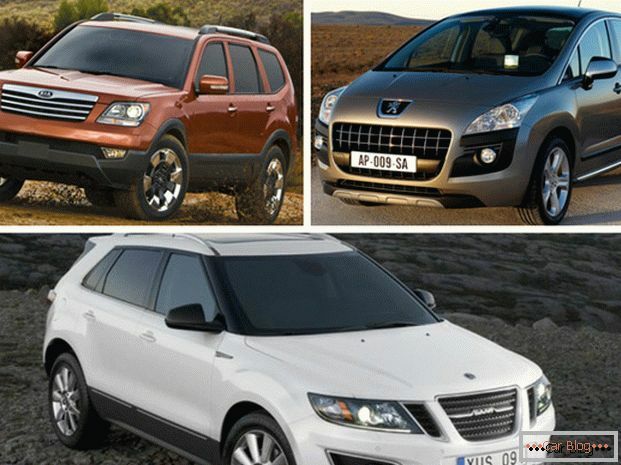 Choosing the best family car. Fuel consumption and economy. Since the driver has a family, he will spend the bulk of the money earned on his wife and children. Therefore, the machine should not become a problem in terms of the family budget. Really good family cars have economical engines, do not provide for large transport taxes, and also are inexpensive to repair and maintain. Based on these criteria, you will be able to select several potential candidates. Making a choice among 3-5 cars is much easier than exploring the entire market. 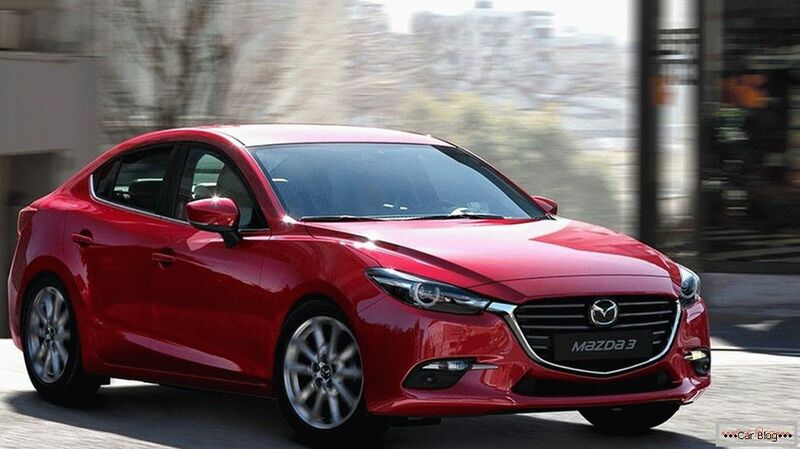 Having studied the advantages and disadvantages of each of the options presented, you are one step closer to choosing the best car for your family. No loss of heat in the car when you open the luggage compartment. It is important to note that in most sedans carry dimensional things impossible. Usually, small loads, medium-sized suitcases, etc., fit into their trunk. Plus, the interior is practically not transformed. Pricing for automakers on hatchbacks is usually very pleasant. Но не стоит спешить с выводами. Hatchbackи имеют ряд недостатков. 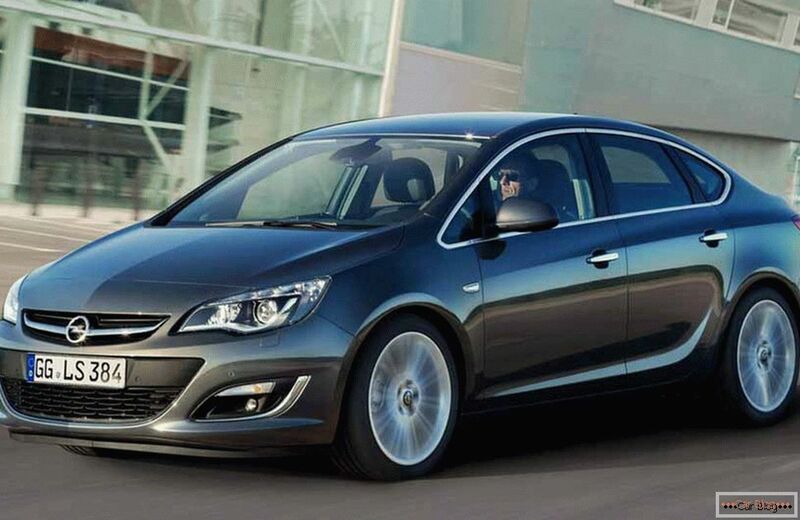 When compared with a three-body, that is, with sedans, the hatchback sound insulation level is much worse. There is no partition between the passenger compartment and the luggage compartment. Hence the loss of heat and the increase in noise while driving. In the case of a full boot trunk driver closes the view through the rear window. In winter, due to the lack of separation from the trunk, the cabin warms up for a long time. Plus, the heat is wasted on heating the luggage, which does not need it. Small trunk. 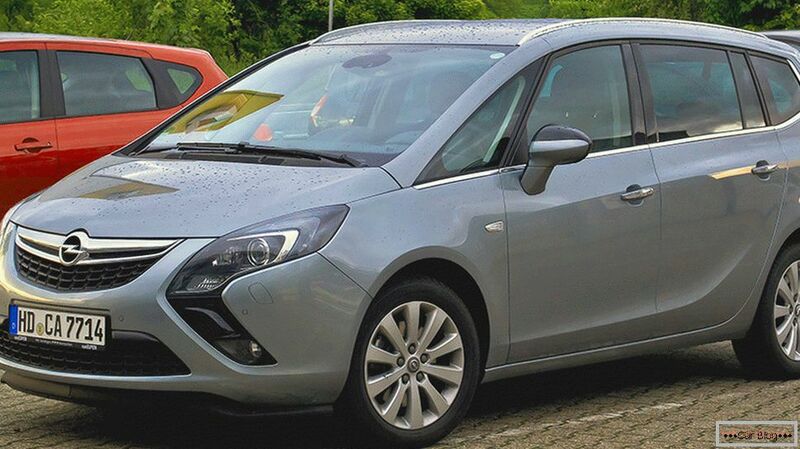 The volume of the luggage compartment in the hatchback is usually the smallest among similar models in other bodywork. Even if the back row is folded, this does not always help, since children need to be placed on the back seat. 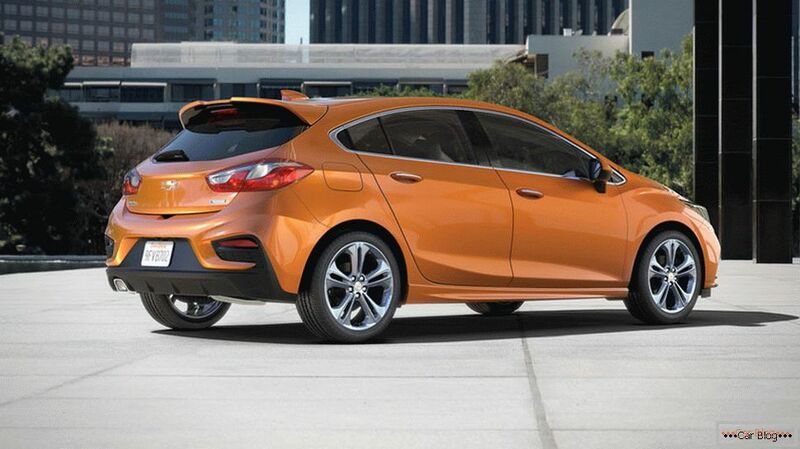 For urban use and a young family, a hatchback may be a good choice. But if you plan to carry a large amount of baggage, and at the same time there will always be passengers in the back, you should think about choosing a different type of body. 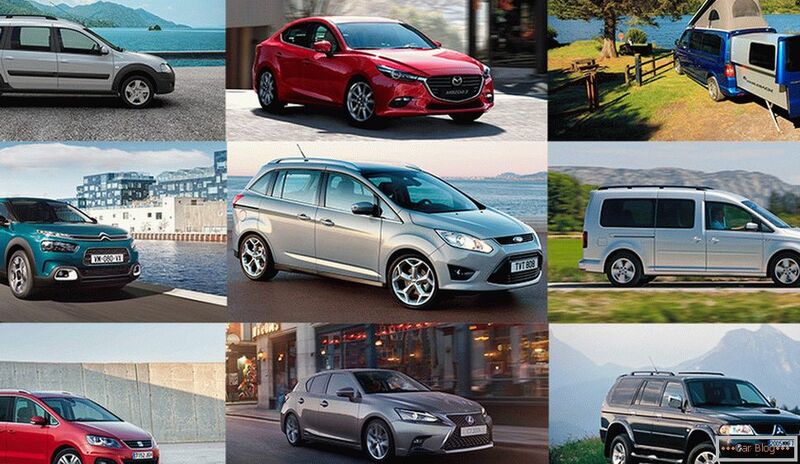 A wide selection from leading automakers. There are not many drawbacks. 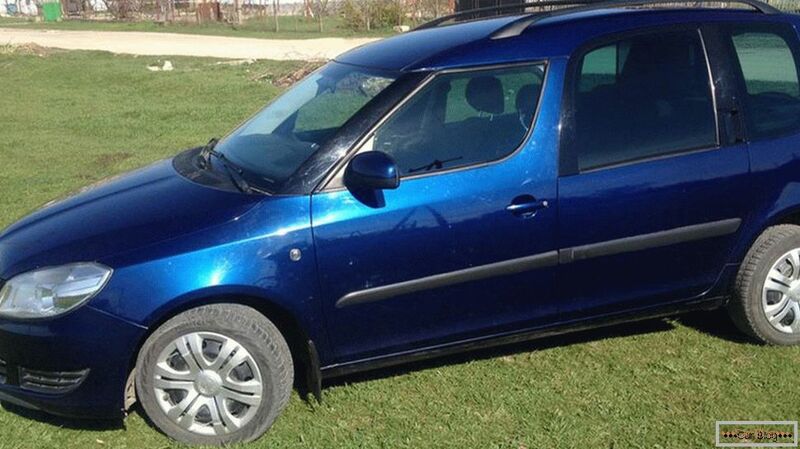 They depend on the specific model, since some generalists suffer from the same problems as hatchbacks. The cabin warms up for a long time, and the trunk is not separated from the main space for the driver and passengers. But there are enough shortcomings. The disadvantages of minivans and kompaktvenov include almost all the weaknesses characteristic of hatchbacks. The exception will be a shortage of space in the luggage compartment. 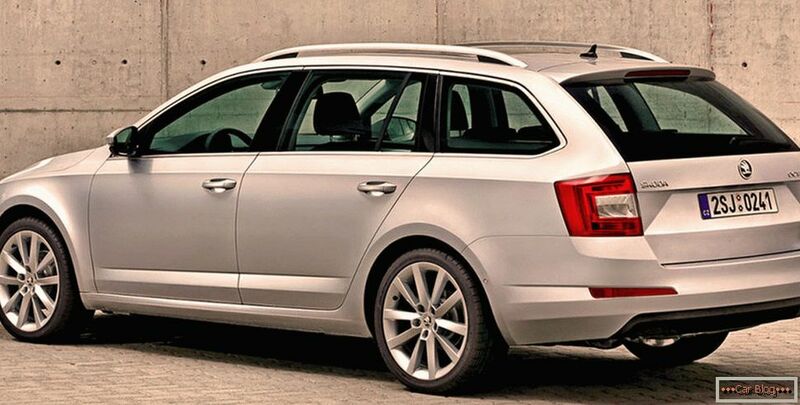 Plus, you need to get used to the management of a minivan if you change from a regular hatchback or sedan. A minivan usually has a more solid mass, which negatively affects maneuverability. Now everyone can make certain conclusions for themselves. Sometimes it is worth turning a blind eye to some disadvantages in order to fully benefit from the existing advantages of a particular body type. Each category has its own leaders, with whom we will introduce you separately. Not every family can afford to allocate several million rubles for the purchase of a new car. Therefore, searches are often conducted among low-cost cars, which will be cheap when purchased and as part of further exploitation. 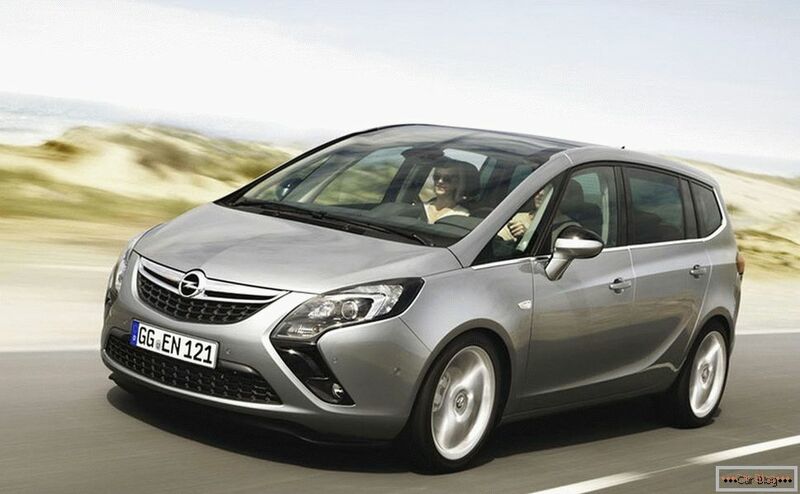 Surveys have shown that Russians prefer the following low-cost cars that are perfect as a family vehicle. 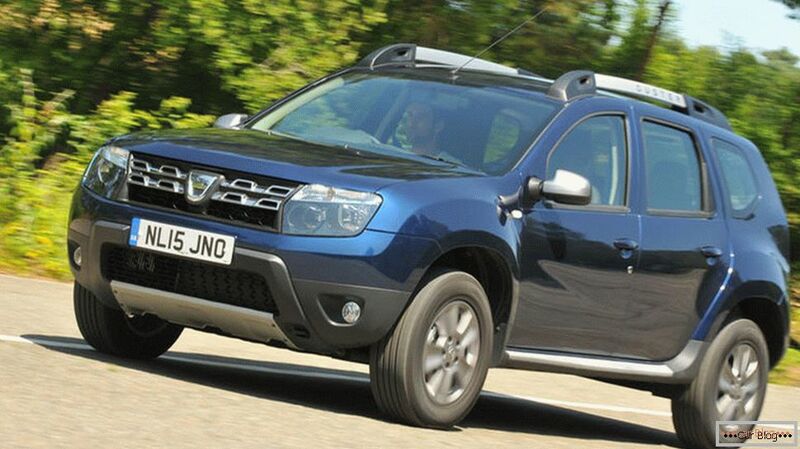 Duster. 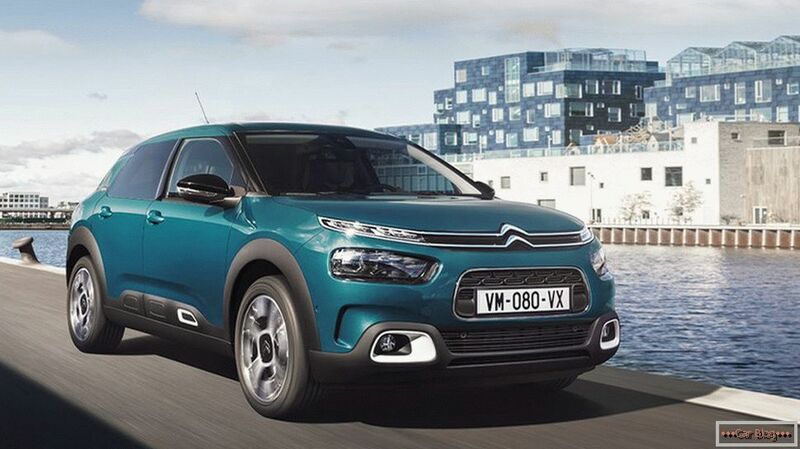 French compact crossover budget segment, which showed that SUVs can be affordable and high quality. 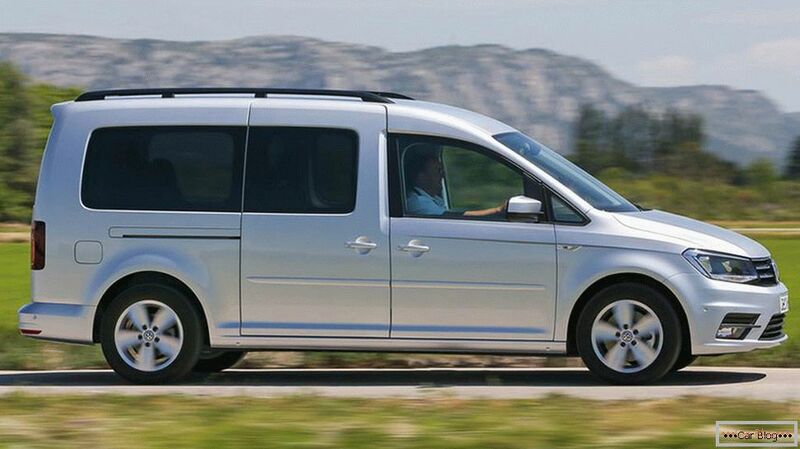 A good 5-seater family car with a trunk of 500 liters and fuel consumption of about 5 liters in the combined cycle. If you take the version with a diesel engine, get the minimum flow at maximum engine efficiency. In the initial configuration is available only drive for one pair of wheels, but for an extra charge all-wheel drive version is offered. 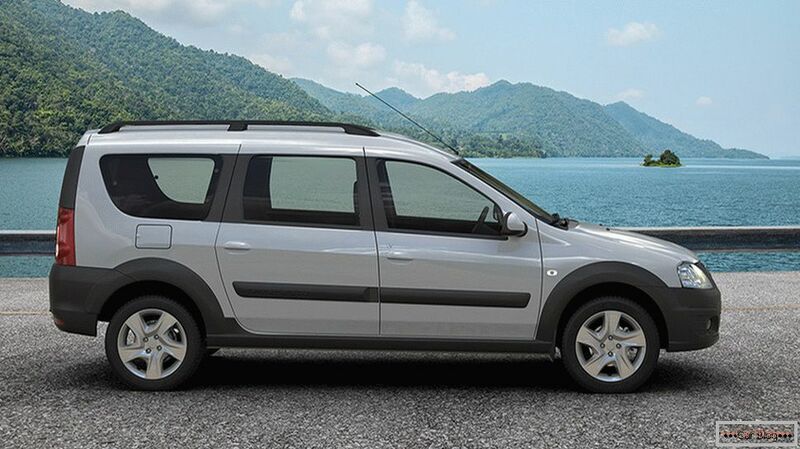 The prices for the new Duster start from 640 thousand rubles. Good cars that deserve to be in this ranking. If the budget does not allow spending more than 1 million rubles, then it makes sense to look at the three candidates submitted. Camry. Gorgeous Japanese sedan from the company Toyota. 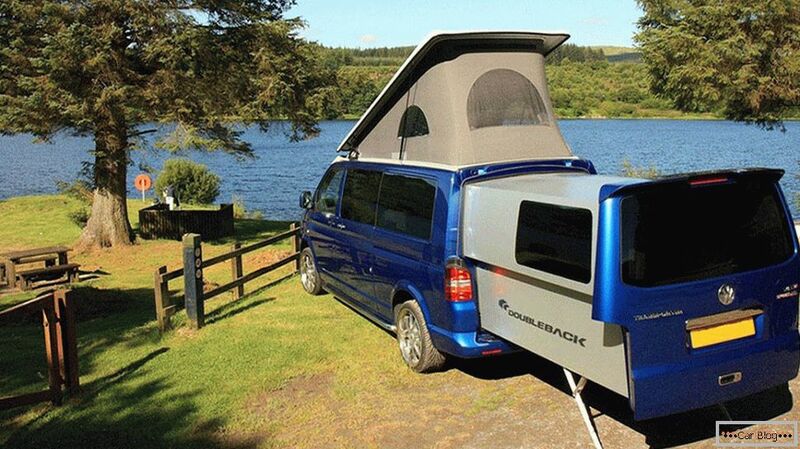 A sample of elegance, practicality and reliability. Plus, for Russia, this brand is quite profitable in maintenance. 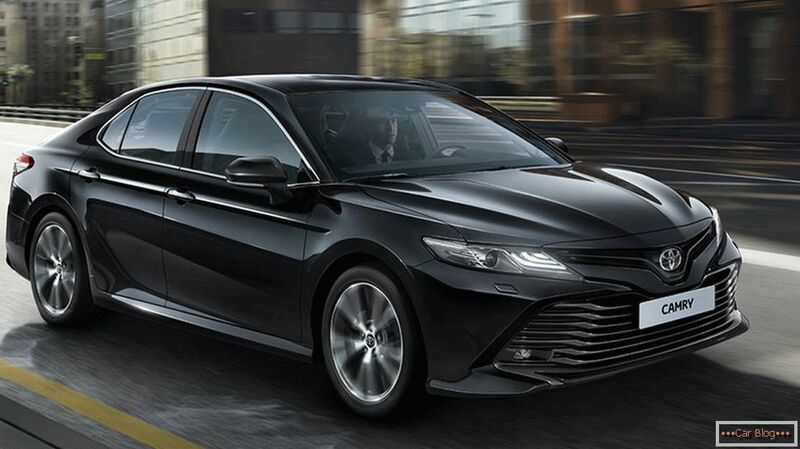 For the basic equipment Camry ask from 1.2 million rubles. But if you take a new generation of this Japanese car, it is better in the configuration is not below average. Then you can experience all the benefits of the Camry. 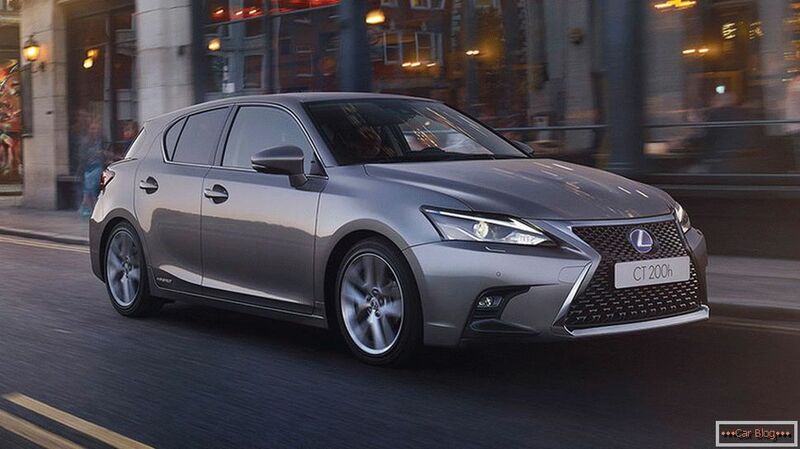 Although only 3 family cars were included in this rating, this does not mean that all other cars do not have the necessary degree of reliability. Therefore, to base your choice solely on this criterion is not worth it. Caddyand Touran. 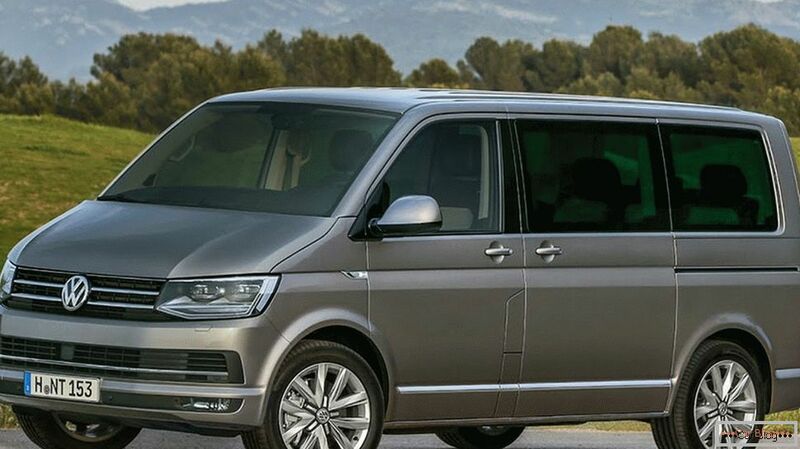 Immediately two cars from the company Volkswagen, which deservedly included in the rating of the best family cars for traveling. The machines are spacious, roomy, economical and with the highest safety record. 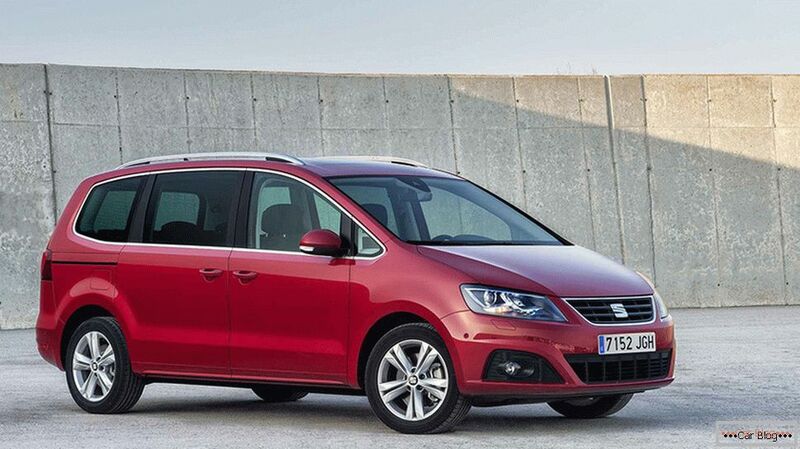 Caddybelongs to a more budget segment, while the Touran is suitable for wealthy buyers. 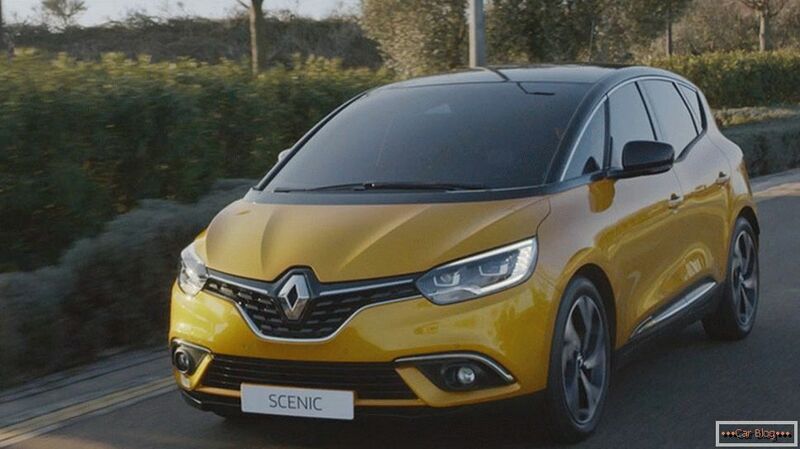 Although both cars perfectly show themselves on long journeys in conditions of full load of the passenger compartment and the luggage compartment. Family travel should be fun. Therefore, for such purposes it is better to use vehicles that are well adapted for long journeys. The range is impressive, but not everyone can boast the same advantages as the leaders of the current rating. Here the need for luggage space will play a certain role. If the car is operated in the city, then sometimes you can do with a sedan or hatchback. When the buyer wants to achieve maximum roominess and practicality, then it is necessary to give preference to station wagons. V-Class. 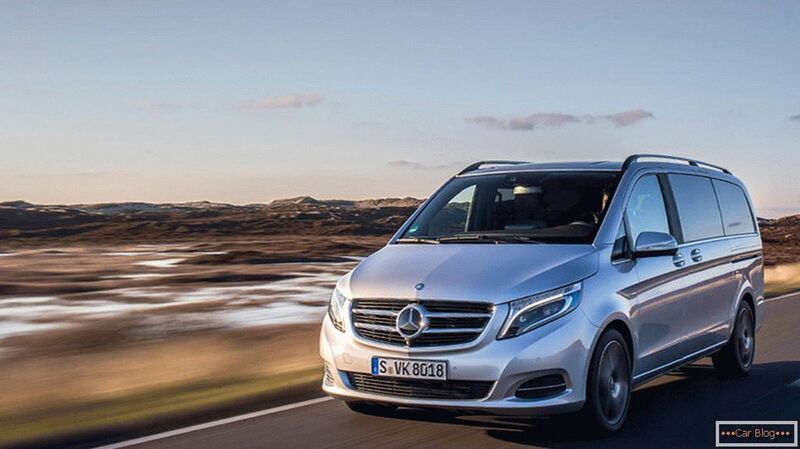 Chic and spacious minivan from the company Mercedes worth from 3 million rubles for the basic equipment. 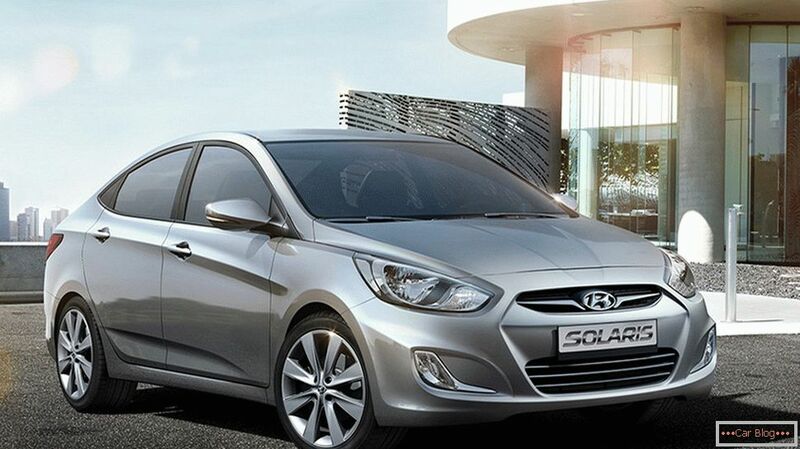 Incredible appearance combined with a very practical and comfortable interior, economical engine and exemplary ergonomics. This is a car for comfortable travel over any distance. Such cars really become the fine choice for travel. But in urban conditions, the constant exploitation of minivans will reveal their shortcomings. 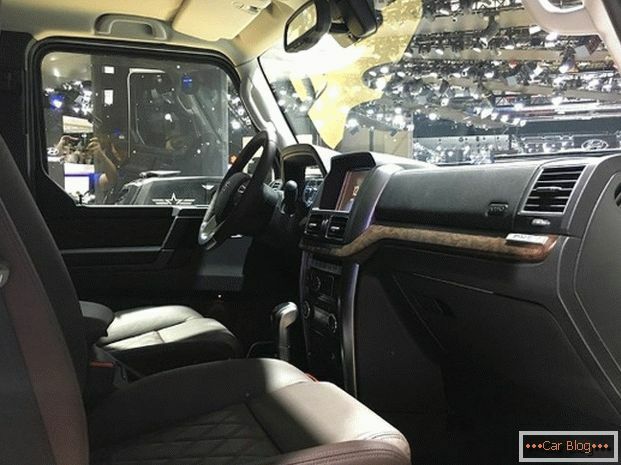 Therefore, if you choose the nature literally 1-2 times a year, and spend all the rest of the time behind the wheel in the city, then you should think about the rationality of buying such a vehicle. Alhambra. 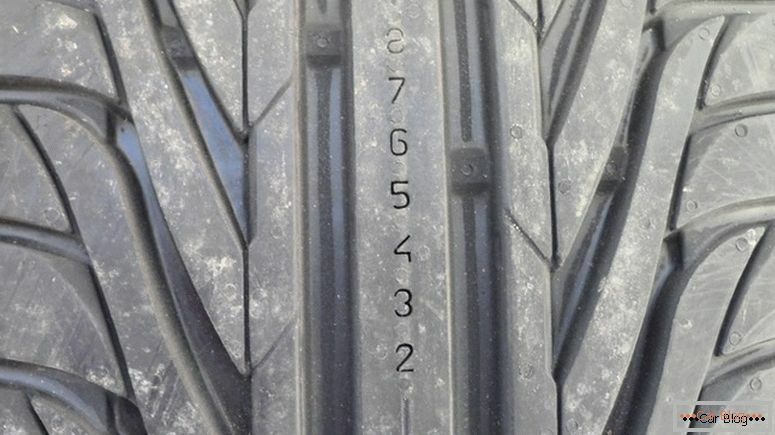 Not the most popular car from Seat in Russia. But the car really deserves attention. This is a minivan with 7 seats, which in the combined cycle of operation will consume no more than 7.2 liters per 100 kilometers. 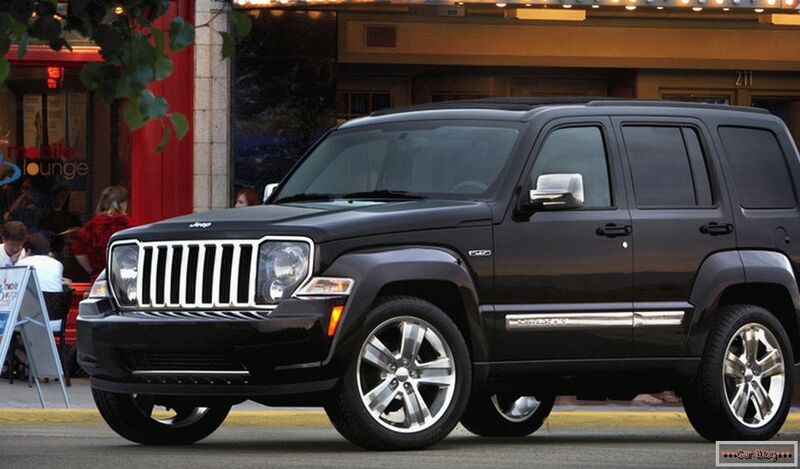 This is achieved by an amazing 2.0-liter engine with a power of as much as 200 horsepower. Behind is a pair of sliding doors, which opens up additional advantages when embarking and disembarking passengers. In this case, separate seats, so you can create ideal conditions for each individual passengers on long journeys. 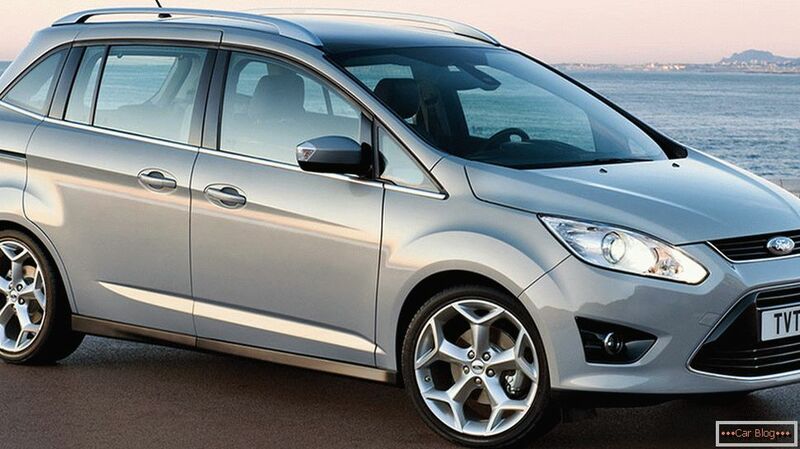 The combination of practicality and economy really plays a big role in choosing the right car for your family. Even if we analyze a limited list of cars that were ranked as the best family cars in 2018 according to different criteria and indicators, it’s impossible to find the best solution among them. 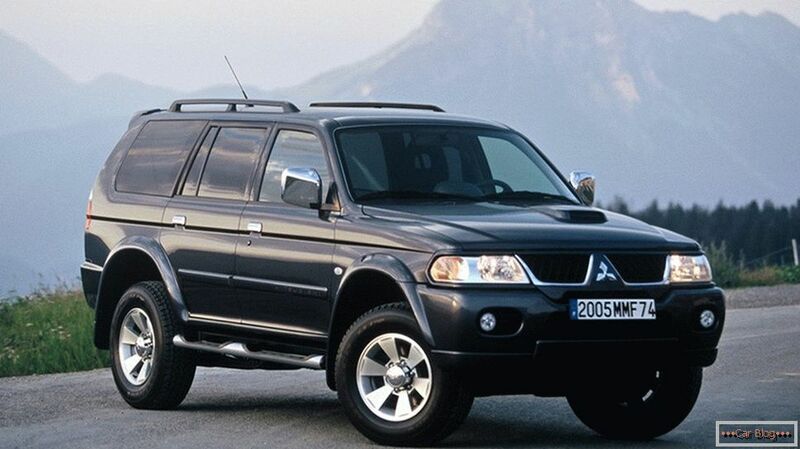 For each car there is a buyer, which the car will satisfy fully and by all criteria. Motorists need to correctly prioritize, which will reduce the list of potential candidates to several models. Further, it will not be difficult to make a final decision. 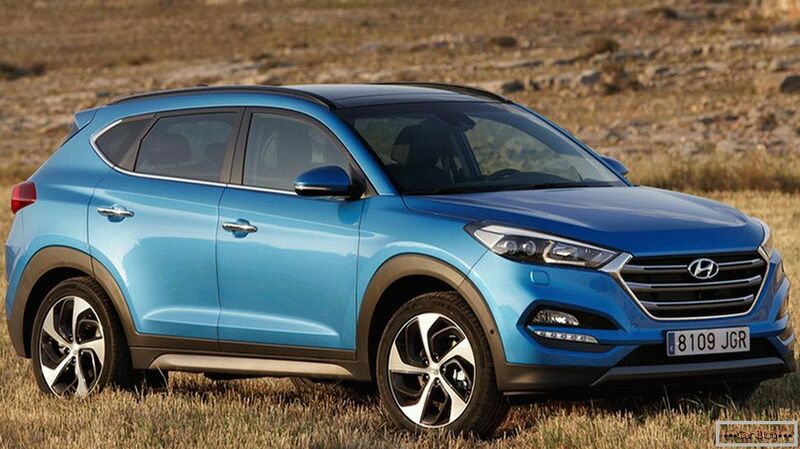 Restyling mazda cx-5 2014: what has changed?